Turn Your Passion for Adventure and Freedom into a Rewarding Lifestyle! 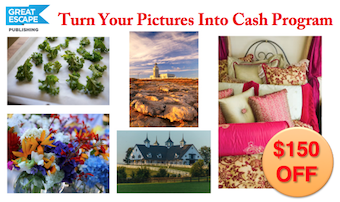 SnapnDeals presents Great Escape Publishing’s Turn Your Pictures Into Cash: A Comprehensive Program in Taking and Selling Amazing Photographs with a $150 discount. 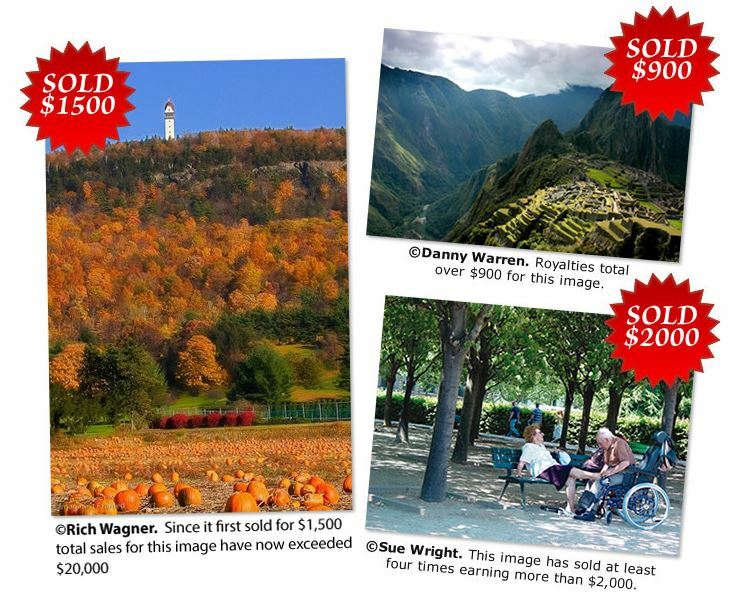 Discover the thirteen biggest markets where you can sell your photos. Includes step-by-step videos that explain who to contact, what to say, and how to get the most out of your photos. For a limited time only – don’t miss out on this amazing SnapnDeal! The World–and Your Hometown–is Jam-Packed with Opportunities to Profit from Your Photographs! Just take a look around you – at magazines, newspapers, books, trade journals, technical manuals, and almost any published material. Look at the cover and flip through the pages. What do you see? Photographs. Someone has to take those pictures. Why not you? Never miss a money shot. Quickly find the tips you need for shooting in a variety of locations and situations- desert scenes, beaches, night photography, mist and fog, snow, rain, sunsets & sunrises, waterfalls, landscapes, pets, fireworks, sports and street photography, and more. Imagine getting $20,000 for an afternoon of taking photos. That’s what some of the big-time commercial photographers make. 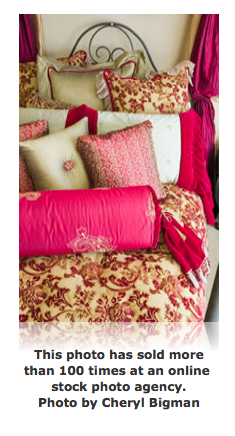 But mid-level commercial photographers can make $1,500 – $2,500 a day. 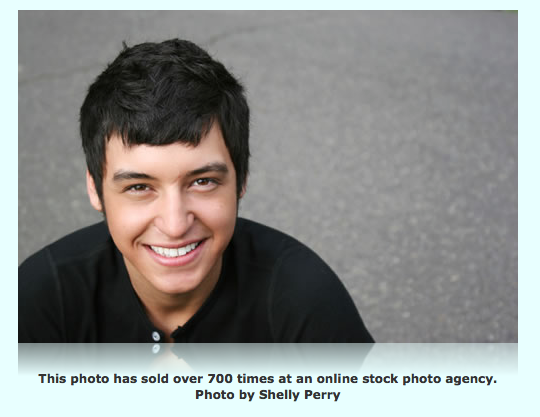 (One of our pros, who spent a decade specializing in advertising and fashion photography, charges nearly $6,000 for a day’s worth of photo shoots!) You’ll learn the five proven ways to generate commercial photo business. How to use your camera’s built in features to ensure you get great lighting in every image. The average Joe doesn’t even know these exist! Why your camera’s automatic mode will work for some pictures but will leave others looking washed out or too dark — and what you can do about it. The Press Photographer’s trick to taking sharp photos – even amongst a crowd of pushing fans (It’s real easy and will help you snap perfectly focused pictures in crowded situations). The lazy way to make a great living as a photographer is to resell your photos. That’s why you’ll learn about photo buying rights and how to copyright your work – so you make wise decisions that ensure you can resell your photos for years to come. You’ll also discover our productivity tip on organizing your photos. This system will help find photos easily (now, and in years from now), so you always make spare income when the opportunity arises! And much, much more … all gleaned from a cadre of successful, globe-trotting photographers. This SnapnDeal is guaranteed for 30 days – Sign up for the Course today, and examine it for 30 days. If you decide within that time that the photographer’s life isn’t for you, simply let Great Escape Publishing know by phone, fax or email and they’ll issue you a full refund. It’s that simple. No questions asked. Previous Deal30% OFF 30 Tips and Techniques for Portrait Photography eBook Next Deal The FStoppers Photography Tutorials SALE is Back!